The true process of life is one of ease, of ebb and flow, of peaks and valleys. Over a decade ago, we both read a small paperback book called ‘Life Was Never Meant to be a Struggle’ by Stuart Wilde. In it, Wilde calls struggle “a programmed response, natural to many who often find themselves struggling without realizing they’re doing so.” He cites that the first step in reducing and eliminating struggle from your life is to identify how it appears in your life. According to one of our favorite authors, Eckhart Tolle: “When you say ‘yes’ to what is, you become aligned with the power and intelligence of Life itself. Only then can you become an agent for positive change in the world.” Essentially, he is saying that if you resist saying ‘yes,’ then Life will be an endless series of struggles and, in response, it will not say ‘yes’ to you. As children, most of us can recall hearing statements like, “You have to work hard if you want to be the best or want to succeed!” “Life isn’t easy, that’s just the way it is!” “You gotta do whatever it takes to make it happen!” “No pain, no gain!” The list of messages goes on and on. Inherent in all of them is the underlying theme of struggle. Beliefs about life and what we are to expect from it, have been passed down to each of us from previous generations. Each of us has his or her personal recollections of how the struggle mentality and belief system was instilled in us at a very young age. Are you struggling today just to get through the day itself? Does struggle have a significant presence in your life? Are you stressed, anxious, irritable? Do you greet each day with excitement and anticipation? Your responses to these questions are excellent indicators of whether or not you see life as a daily grind that contains the component of struggle in it. When we are conditioned by a set of standards such as these, we are voluntarily committing ourselves to having struggle present in our life. For many, struggling has actually become a habit, an addiction. Believing that life is hard, a challenge, a constant uphill, upstream battle, we set ourselves up for a less than joyous life experience. Here is how struggle may manifest itself in someone’s life: pessimism, sabotage, setting unrealistic goals, playing the victim, the martyr, or the damsel in distress. Here is a coaching tip that allows you to objectively witness and begin to let go of the presence of struggle in your life. Be open to noticing if any of the following aspects of your life have a component of struggle built-in to them: 1. your emotional state, 2. your physical body, 3. your relationships, 4. your finances and/or career, 5. your attitudes, beliefs and habits, 6. your ability to handle challenges and 7. your spiritual connection. 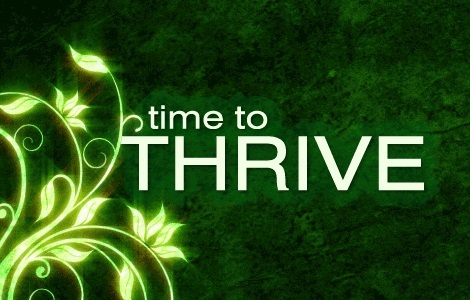 Thriving is an “inside job.” Incorporating it into your life experience requires you to possess the willingness to add it to your of your daily routine once and for all! Understand that struggle, whatever form it currently appears, is inherently linked to the past. Early on we were somehow convinced that struggle was natural and had some special value that must play a significant role in our life. Like any unhealthy behavior, struggle can go undetected for an entire lifetime. By identifying and acknowledging its’ presence and the unhealthy purpose it serves, we are shedding light on it. This is how we can begin to thrive. We are all intended to thrive, be optimistic, joyous and open to all the good that the Universe, in its’ infinite abundance, has to offer. May you thrive and enjoy! If you are experiencing any type of struggle in your life, know that you are not alone. 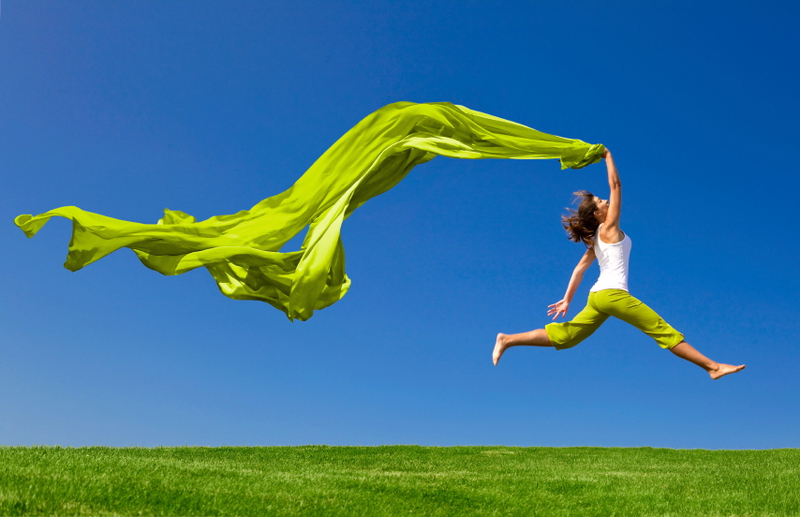 We can assist you to move through your struggle and get to a point where you flourish and thrive! THAT is how life was meant to be lived. Written by Jon Satin and Chris Pattay.